The first YOLO Board Stand Up Paddleboard Race will kick off at 5:30 PM on April 30, at Oyster Lake in Santa Rosa Beach, FL. 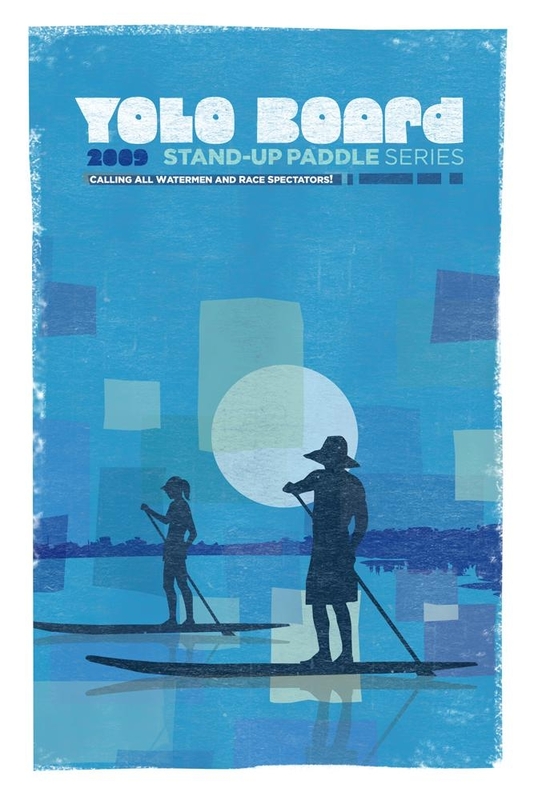 Male and female division four-member teams will compete in a series of five races as paddlers vie for the champion title “2009 YOLO Board Cup Series. Check out pictures from last year here. A one-time race entry fee (includes all races) is $140 per team. Complimentary 2009 signature race series t-shirts will be provided for each participating team member and boards will be available for use at each race event. 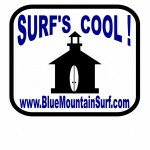 If you are interested in joining the Blue Mountain Surf race team (no experience required!) please use our contact form. If you want to form your own team, call YOLO at 850.622.5760 and sign up your team! This entry was posted in Announcements, Events on April 24, 2009 by Mike Sturdivant. Join us for an evening of LIVE music by acoustic duo MaMuse, and soloist Cody Copeland, food by Vegan Chef Jamie Dietrich, and commercial release party plus blooper reel! Beer and wine will be served. 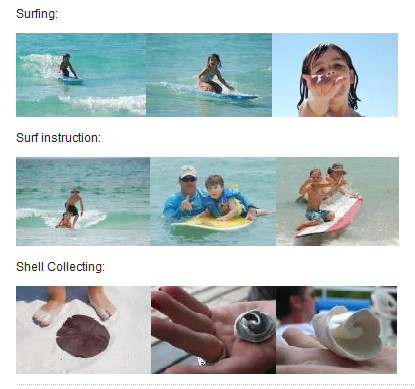 Who: MaMuse, Cody Copeland, Sea Turtles! 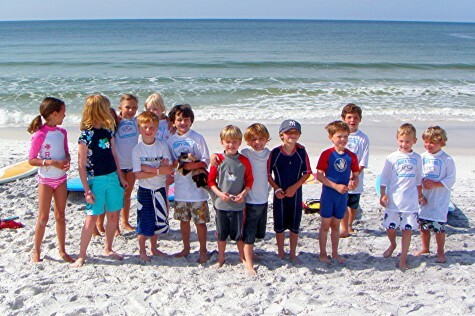 The Sea Turtle Awareness tour is making stops throughout Florida in April as sea turtle nesting season nears. Live acoustic music and education combine creating a family friendly environment to learn about sea turtles and simple ways that humans can lessen their impact on turtle nesting beaches. The tour focuses on the effects of coastal lighting with regards to nesting and hatching sea turtles. This entry was posted in Announcements, Events on April 19, 2009 by Mike Sturdivant. Blue Mountain Surf is headed to the Surf Expo. January 15-17, 2009. Orlando Convention Center, Orlando, Florida. Update:Â Once again, Surf Expo was an amazing experience!Â We were able to see the latest in surf, skate and stand up paddle boarding.Â Watch thisÂ site for upcoming reviews of some of our favorite new products. This entry was posted in Events on January 23, 2009 by Mike Sturdivant.